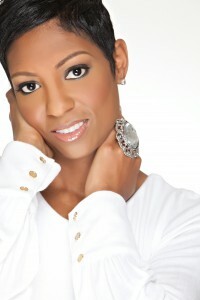 I’m Vicki Irvin, and for years I have taught people how to create wealth. My main passion is helping women business owners and entrepreneurs achieve the levels of success they deserve. Experience has shown me that women improve their chances of succeeding professionally once they achieve balance in their lives through effective time management and stay in peak physical and emotional health. Working smarter by focusing more on the income-producing areas of your business and less on non-productive activities frees up quality time for yourself, your family and your friends–without the guilt. Women are the CEOs of their own lucrative businesses in every industry imaginable. You can realize your full potential and live the life of your dreams when you work smarter, not harder, and surround yourself by positive role-models, mentors and like-minded individuals who share your vision and belief. I am dedicated to helping as many women as I can achieve financial and time freedom and live the life that was meant for them. 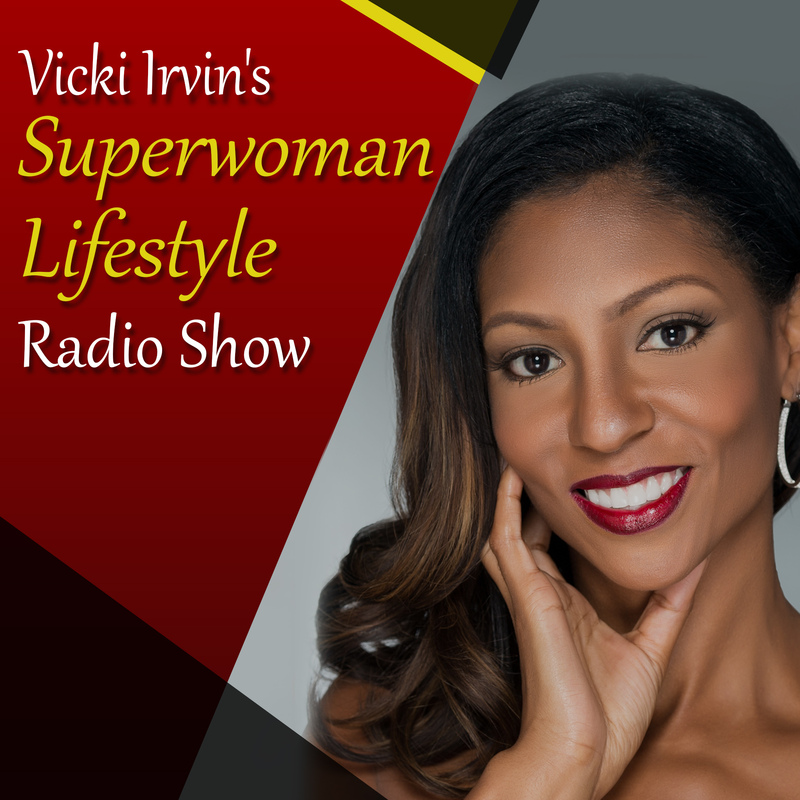 I created my women’s network, Superwoman Lifestyle, to help women entrepreneurs start, grow and catapult their businesses to six- and seven-figure income levels. A key element for success in any business or industry is effective marketing. My business and revenue began to significantly grow only after I mastered successful marketing strategies and realized the power of networking–two blueprints for success I believe is a must for every career woman. Join me on the journey to success!